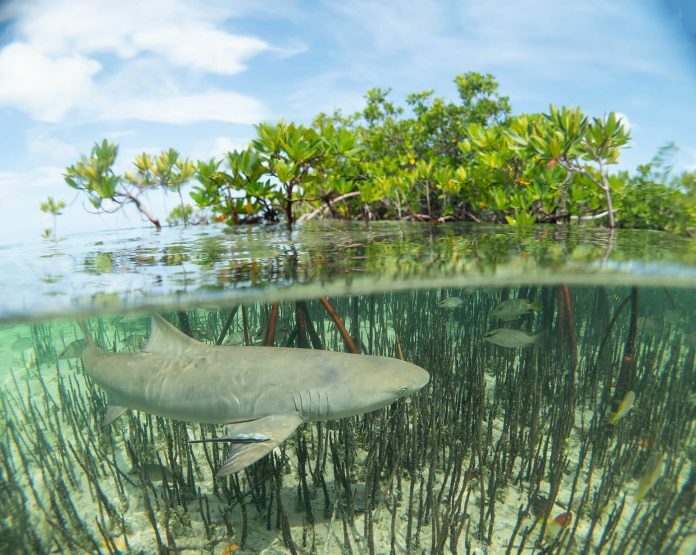 A sub-adult lemon shark cruises the edge of the mangroves. My mum was always taking photos when I was a kid, so I have been around cameras my whole life. When I was a teenager, I took an interest in her camera and started snapping my own pictures. When I started traveling for internships in marine biology, I loved capturing images of my experiences and sharing them with my friends and family. I took my first underwater photos when working on a research support vessel. The owner had several cameras and gave me the chance to try them out. I purchased my first housing shortly after. It was a second hand Ikelite for a Sony camera and I was hooked. Photography came first, but underwater photography came very quickly after I learned to dive. The ocean inspired and mesmerised me. My camera has always been a tool to share that with others. 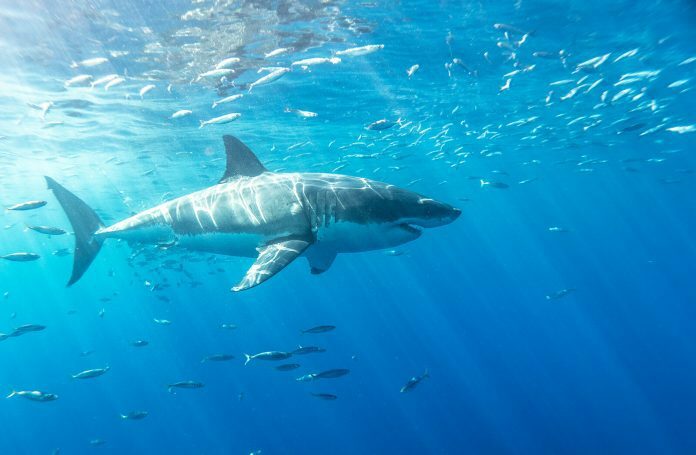 Great white shark, Isla Guadalupe. A Lumix LX 10 with Nauticam Housing, a Go Pro 4 with Knekt dome and trigger, and a Go Pro 7. 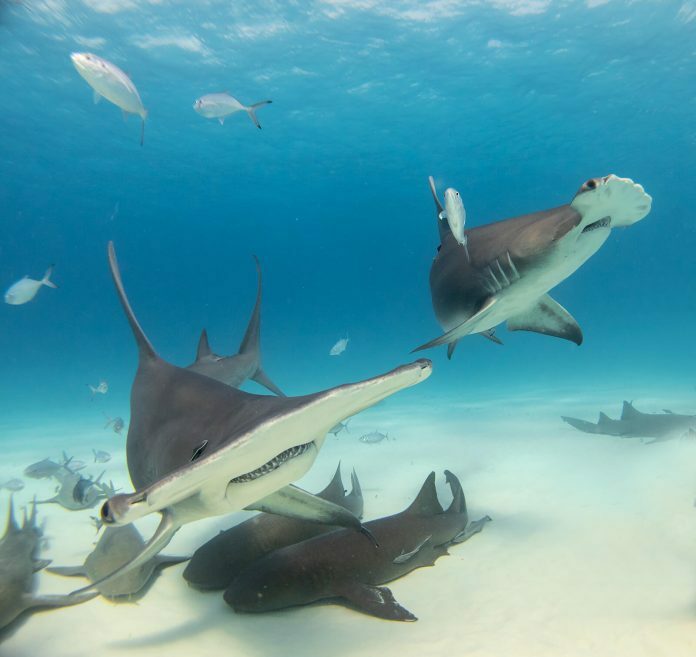 Great hammerheads cruising over the sand in the Bahamas. My backyard. I live in Bimini, The Bahamas and it’s amazing. We have a lot of sharks, which are my favourite animals to dive with and photograph. I love showing their personality and an unexpected side to these remarkable creatures. 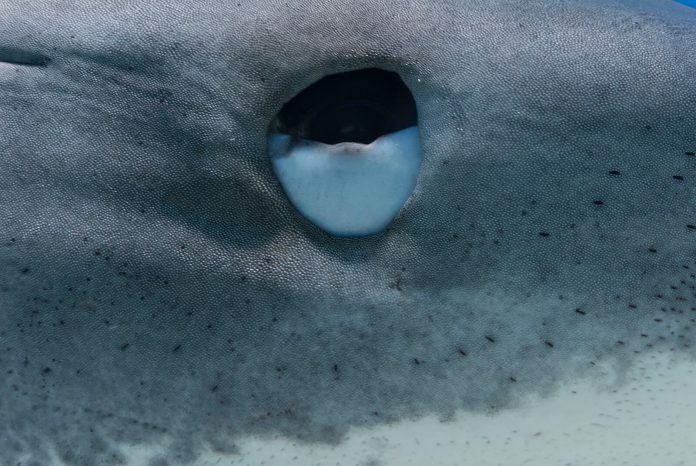 I want people to see more than just teeth; I want them to see beauty, power and how important they are for healthy oceans. The great hammerheads are currently in Bimini, which is my favourite time of year. I also love shooting the juvenile lemon sharks in the mangroves. 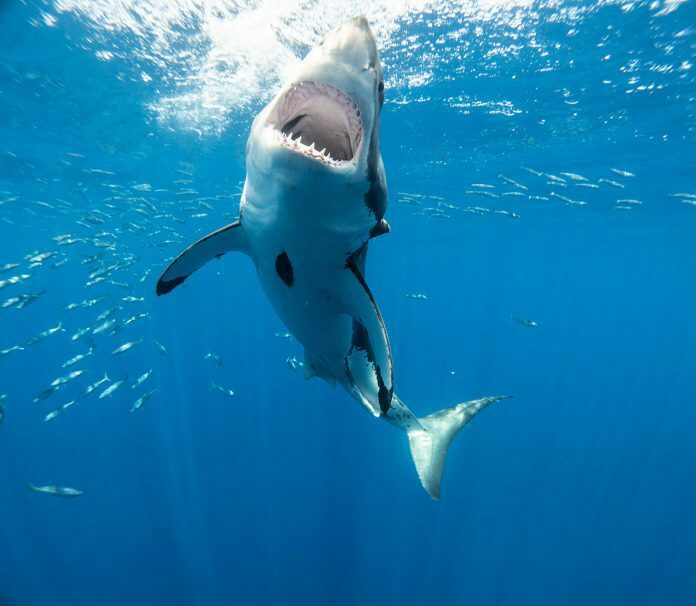 It shows a vulnerable side to sharks, a word people usually do not associate with these animals. Cold water diving. I learned to dive in Maine but have not done a lot of cold water diving since. It requires more gear and I get cold really easily. I am a warm weather baby now. This being said, diving in Antarctica is still high on my list! Sylvia Earle because she has used diving as a conservation platform. 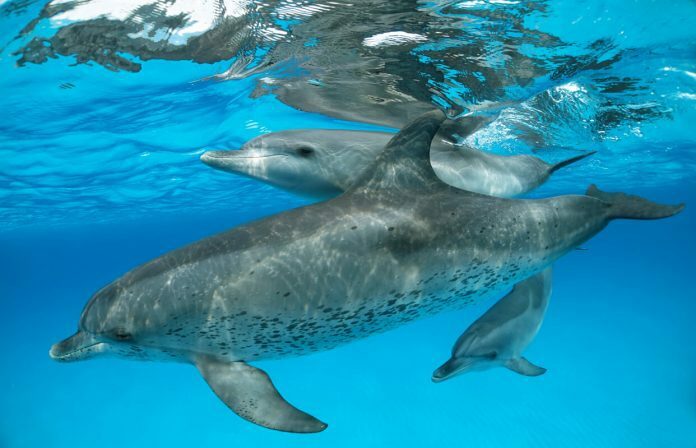 As divers, we have an amazing opportunity and responsibility to share the ocean with others. In sharing our stories, we are creating empathy and curiosity in others. The more people that slip beneath the surface and see how remarkable it is, the more people who will fight to protect it. The other person is my mum. She learned to dive after I did and is extremely claustrophobic. I have watched her overcome this challenge and sharing the ocean with her is really special. I am so proud of her. 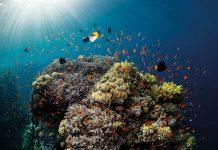 7Which underwater locations or species are still on your photography wish list and why? Antarctica to see one of the last places on Earth that is still raw and wild. 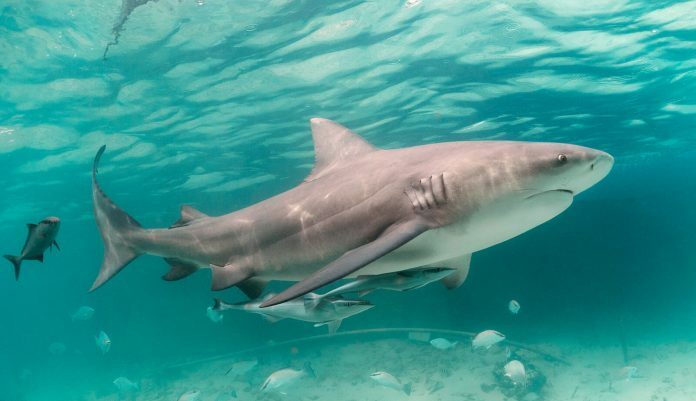 Bull shark in the shallows of Bimini, The Bahamas. To shoot images that make me happy. Don’t shoot with the mindset of what others want. Start being creative and try new things. What do you love about a certain species, wreck or dive site? Use your camera to share your passion. 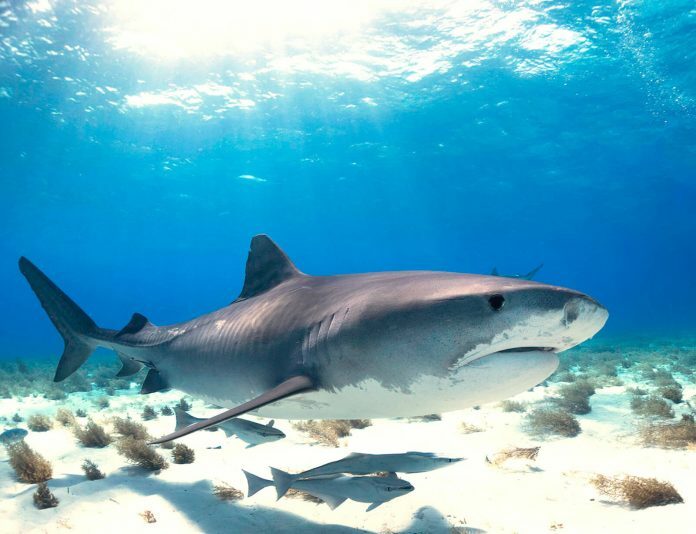 Tiger shark at Tiger Beach, Bahamas. My camera flooded during a drift dive and I had to float at the surface for a while waiting for the boat. It was intimidating see the boat so far away (the tender was having mechanical issues and the big boat was staying with divers) and having to hold my very heavy camera out of the water to try and avoid more damage. 10What is your most memorable dive and why? 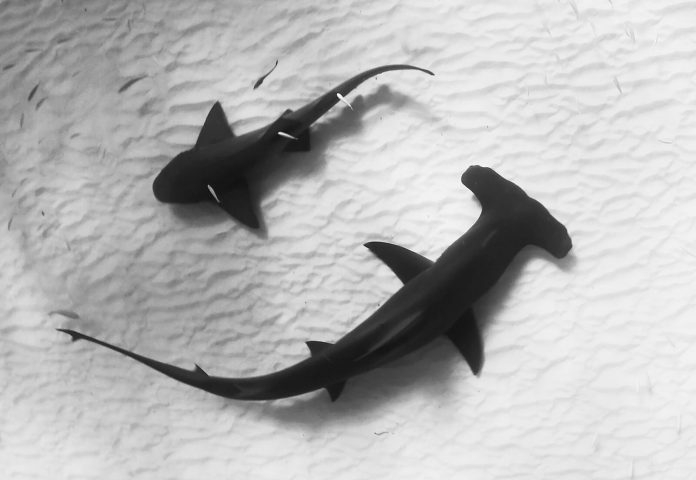 Shark yin yang (hammerhead and nurse shark). There are two. I was on a dive in Key West with some friends. They were ahead slightly and I had stopped to look at a flamingo tongue (I was obsessed with them when I first started diving) and a large shape caught my eye. I looked up and a great hammerhead cruised within about 10 feet of me. She looked at me and slowly passed by. She was magnificent. It was the first large shark I had seen in the water. No bait, no one else; just me and the shark. I will never forget it. The other was getting to film a lemon shark giving birth. I was not on scuba, but it was probably the most remarkable thing I have ever seen in the ocean. 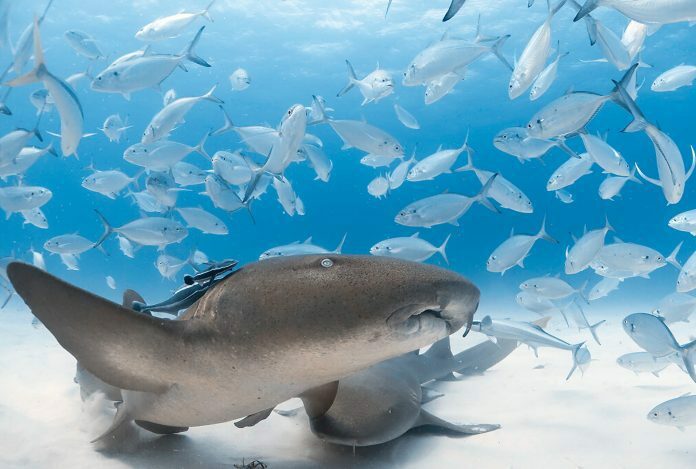 Lemon sharks give birth to live young which are attached to their mother with an umbilical cord. They come out and have to break free of the cord. Once they do, they immediately go into survival mode. Looking for shelter in the mangroves and finding food. She had 10 pups and seeing their lives start was really special. Jillian is a marine biologist, shark conservationist, photographer, author and the founder of Sharks4Kids. She has travelled the world working on shark research, diving and media projects. 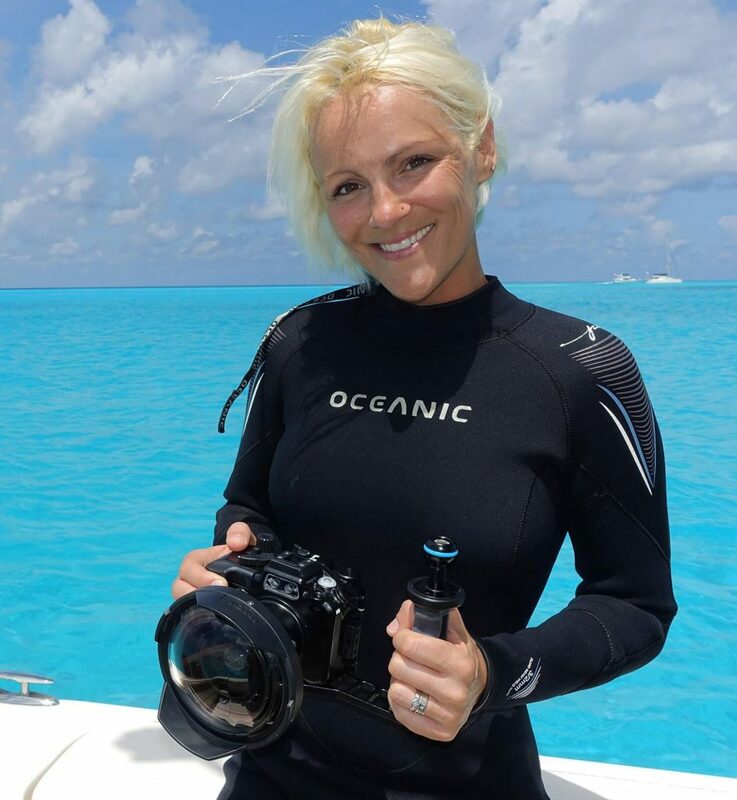 She is a PADI Ambassadiver, named as an ocean hero by Scuba Diving Magazine and listed as one of the 18 most influential women in ocean conservation by Ocean Geographic Magazine. She has filmed for the BBC, Animal Planet, National Geographic and has had her images published in numerous magazines and books. Her current focus is creating images to educate students around the world about sharks, shark science and shark conservation. Her non-profit, Sharks4Kids is creating the next generation of shark advocates through education, outreach and adventure.